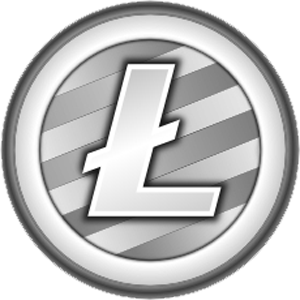 Litecoin (LTC) is a peer-to-peer cryptocurrency and open source software project released under the MIT/X11 license. The creation of litecoin is inspired by bitcoin. It is the flash when it comes to speed in transaction, transferring 0.00000001 LTC from Zurich to San Francisco in under one second. It was release on October 7, 2011 and goes live six day later, October 13, 2011 by Charlie Lee. 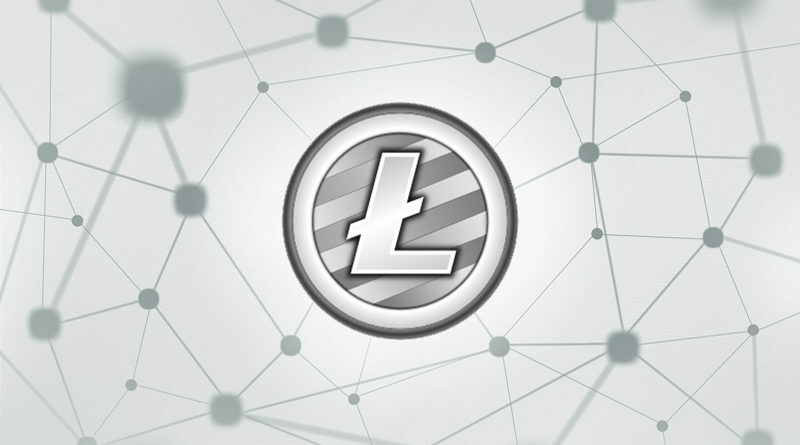 Litecoin has some technical improvements over Bitcoin, and most other major cryptocurrencies, such as the adoption of Lightning Network, and the Segregated Witness. Payments for the cost of transfer very small compare to bitcoin and payments transfers are four times faster than bitcoin. This is because it can handle higher transaction volume than its counterpart bitcoin. Wallet encryption allows the security of your wallet, so that you can view your account balance and every transaction. Before spending or paying using your wallet you must supply a password to complete the transfer. Twenty five litecoins are given to miners for each block the amount which gets halved roughly every 840,000 blocks. The litecoin network can produce 84 millions more, 4 times the quantity of bitcoin. 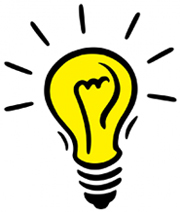 It can be use to pay for products online to merchants that accepts it as a payment option. 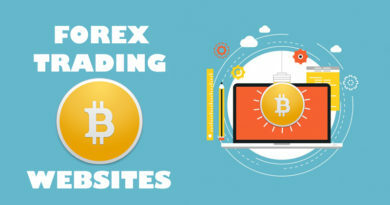 It can also be use in trading sites and use as a reward to visitors of your website. 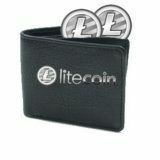 Litcoin can be earn freely by visiting ltc faucets or ltc faucet list sites. They give away free ltc to visitors. Through mining by registering into Eobot which is a cloud website that gives free bitcoin satoshi and members can exchange their free satoshis into mining power or GHS. There are many coins to chose from and the site is paying. Rental of their GHS is expired after 5 years.